Popcorn and movies, peanut butter and jelly, Batman and Robin, some things are just better together. A band of wine lovers gathered last week at Cellar 55 in search of the perfect wine and food pairing. The results were delicious indeed. Cellar 55 in Fuquay-Varina hosts a series of weekly tastings. Twice a month they have a food and wine event while the other two weeks of the month feature beer. 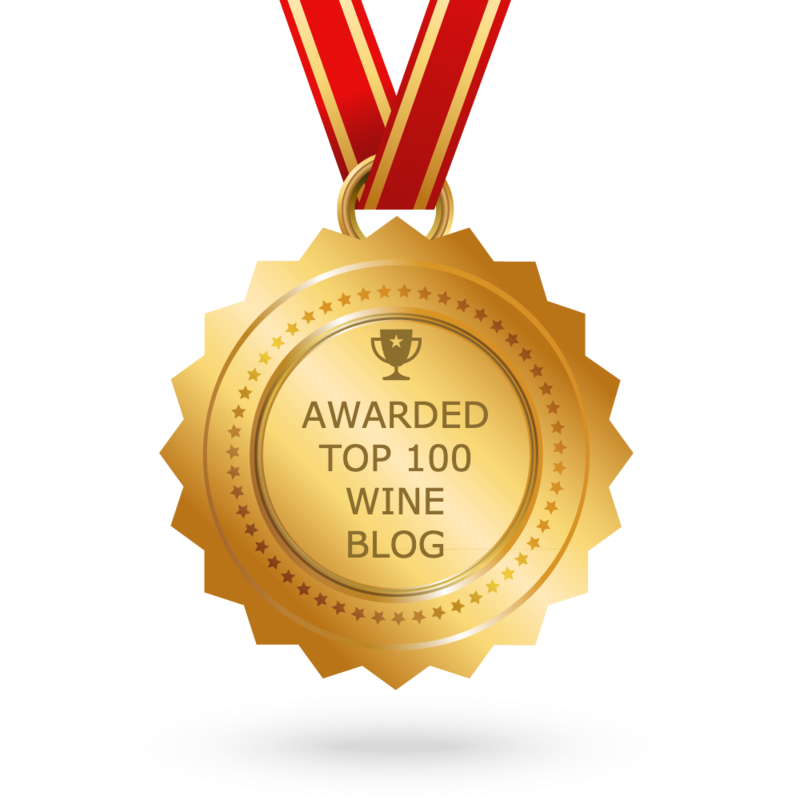 To attend, you not only have to love wine – you have to have a pretty quick trigger finger. The tickets sell out in what seems like the blink of an eye. The wine shop pairs up frequently with the Hook & Cleaver Market on Broad and owner/chef Joseph Fasy. For the dinner last week, Chef Joe brought his “A” game for outstanding results. To help ensure a perfect pairing with the food, Sara Doom, a certified specialist of wine, selected a lineup of appealing wine and introduced each pour as the evening progressed. The first dish was Roast Apple and Blue Hokkaido Pumpkin Soup with Prosciutto Crisps and a Chive Crème Fraiche. This was paired with Barboursville Vineyard 2015 Viognier Reserve. Barboursville Vineyards is one of the premier wineries in Virginia. They are renowned for their Octagon Bordeaux-style red and also produce a killer Cabernet Franc. The soup set the mood for the evening. It was visually stunning with a swirl of Crème Fraiche artistically floating next to a beckoning mound of crispy prosciutto. I thought Hokkaido was some sort of traditional Japanese dance with kimono and face paint. Turns out I was half right. Hokkaido is a small pumpkin that is Japanese in origin – it also is wonderfully delicious. Each spoonful of the soup was a flavor explosion. The Viognier has delicate floral notes and a brightness that was a delightful counterpoint to the soup. Pairing Two featured Ad Lucem 2014 Elaina Red, a luscious Rhone-style red from Washington State. It paired with Shrimp and Wild Mushroom Ravioli with Garlic Kissed Baby Spinach and a Roast Piquillo Pepper Coulis. Chef Joe explained that this was an unconventional pairing, but he and Sara felt the heartiness of the dish would match well with a red. The pairing couldn’t have been better. We are fans of Washington State wine and would gladly drink their rich reds with just about anything. This was another symphony of flavor with each element artfully contributing its part. Elaina is a blend of 48% Syrah, 30% Counoise, 17% Mourvèdre, and 5% Grenache. This is juicy and fruit driven without harsh tannins. SRP is $24. Our tasting then travelled to Italy, with an IGT “Super Tuscan” wine, Le Volte 2015 Dell’Ornella. It was partnered with Provencal Crusted Lamb Chop with a Mint Demi-Glace, Pommes Maxim, and a Zucchini and Campari Tomato Napoleon. We are lovers of lamb, and so we were looking forward to this dish. The lamb was a perfect medium rare and the mint and mustard glaze made it a robust bite. Super Tuscans were created by rebellious Italian winemakers who wanted to experiment with international grape varieties outside the rules for Italian quality wine. They ultimately prevailed and Super Tuscans frequently are on the list of the world’s top wines. The Dell’Ornella is a blend of 67% Merlot, 13% Sangiovese, and 20% Cabernet Sauvignon. This is a well balanced wine with berry flavors and a touch of spice. It is lush with drying tannins. It retails for $28. We grabbed our forks and glasses for the final pairing, a dessert dish served with the most unique wine of the evening. 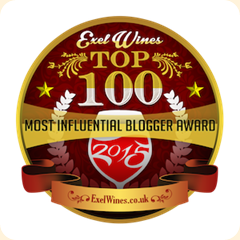 Cantina Sant’Evasio 2015 Brachetto d’Acqui is a light bodied red sparkling wine. It is frizzante in style, meaning fizzy but not fully “sparkling” like Champagne or Prosecco. The Brachetto d’Acqui was paired with Chocolate Grand Marnier Orange Tart with Fresh Whipped Mapleview Farms Whipped Cream and Candied Citrus Zest. Chocolate, Grand Marnier, Candied Citrus Zest?! This was a winner even before we took our first bite. The tart was tongue-enveloping with opulent chocolate. The Brachetto d’Acqui, served chilled, was an expert pairing. It’s sweetness was toned down whilst paired with the rich dessert. The bubbles, strawberry notes, and touch of sugar was the perfect sipper to cap off the evening. At $13, its an affordable luxury. We salute all involved in this superb event. It was pairing paradise!